Ok... 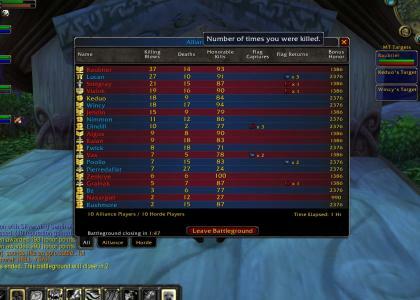 I play wow and I dont f*cking understand this ytmnd!?!? okay so this screenshot shows absolutely nothing that you're trying to say. great.